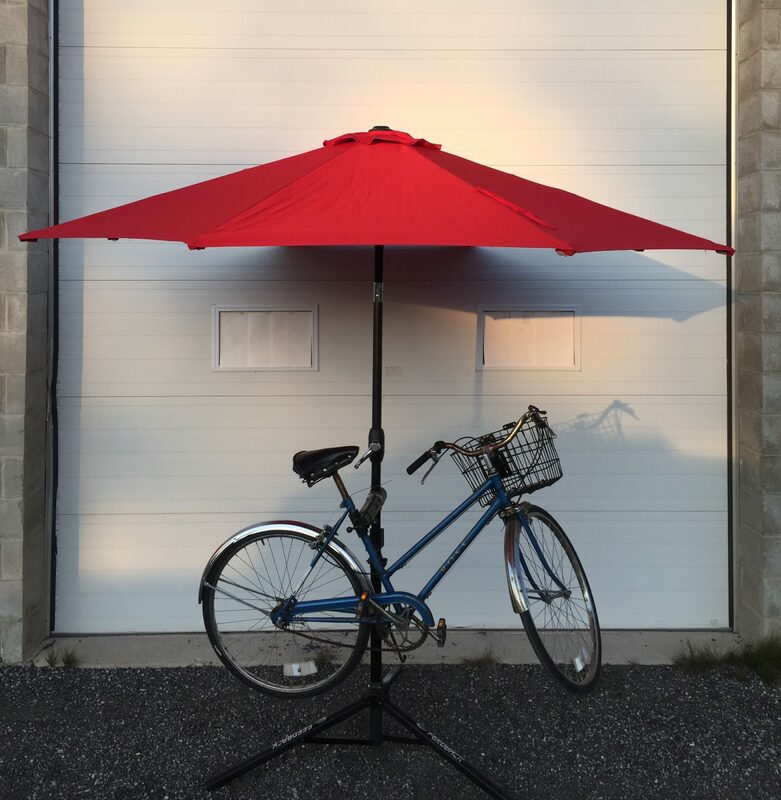 Firebird Community Cycle is a registered not-for-profit Corporation, dedicated to the promotion of bicycle education and culture through the sustainable and accessible rebuilding, reusing, recycling and redistribution of all bicycle products. Originally a program at Barrie Central Collegiate, Firebird received the City of Barrie’s Active Transportation Award and has been awarded funding from the World Wildlife Fund. Firebird Community Cycle is dedicated to partnering with all youth in order to make cycling more accessible to the community. We divert countless bikes from the landfill in order to mobilize our community. Built on the tenets of camaraderie and mutual respect, Firebird welcomes all! To provide an extensive cycling themed aftercare program for troubled youth.